Dr. Anita Pilika was graduated as a General Physician in 1993 at the Faculty of Medicine of Tirana University. Dr. Pilika followed her master studies from 2007 to 2008 at the University of Tirana, Faculty of Medicine. From 2002 to 2007 she acomplished a 5-year training course in Psychodynamic Psychotherapy and was certified as a psychotherapist by the European Psychotherapy Association. 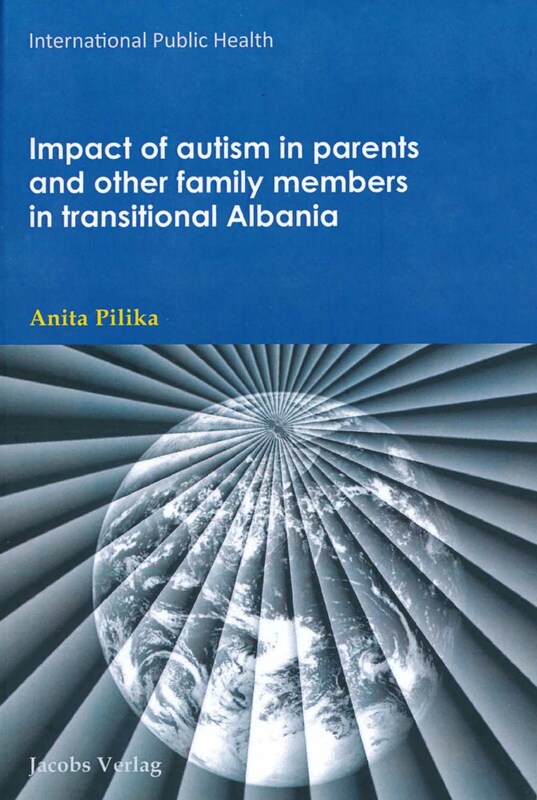 Dr. Pilika’s profile and engagement facilitated her work and continuous studies in theField of Autism, and in 2013 she defended her PhD in Vienna, Austria. Dr. Pilika has dedicatcd over fifteen years of clinical work as a psychiatrist at the National Center or Growth, Development and Rehabilitation of Children, while assigned at the Emergenzy Department at the University Hospital Center Mother Theresa in Tirana luring the last five years. Her inspiration remains on lecturing, an engagement that Dr. Pilika is holding with the University of Tirana through the Faculty of Social Sciences (since 1999) and through the Faculty of Medicine (since 2009). During her professional career. Dr. Pilika has been involved in several studies in the field of child, adolescent and adult psychiatry. Dr. Pilika is the co-author of various books and some research studies related to her professional background.